In the spring of 2017, the Cazes family of Ch. 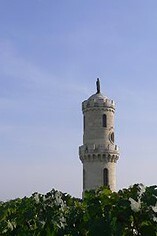 Lynch-Bages, acquired the Château Haut-Batailley estate from the Brest-Borie family, who had owned it since the 1930s. The fifth-growth property has approximately 22 hectares of vines, which are – on average – 35 years old. 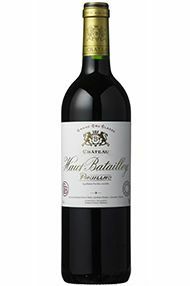 Succulent, with an aromatic and cassis perfume, this has genuine Pauillac personality in 2015. There is a great depth of earthy blackcurrant fruit. It is such an understated wine, elegant and charming. The fresh mineral character is immediately appealing, such a refreshing palate. Everything feels harmonic. The dark fruits on offer are so beguiling. This estate often offers good-value wines which will be drinking within 10 years of the vintage, and we see no reason to alter that view in 2015. 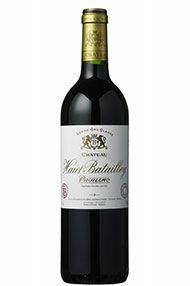 In recent years Haut-Batailley, under the ownership of Francois-Xavier Borie, has been a regular value-buy of the vintage. 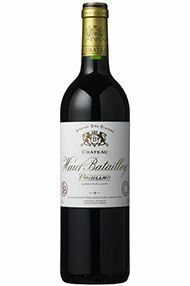 2010 has a charming attack of fruit within a beautiful structure of tannins with lovely freshness. Its purity comes through and, whilst classic, it is very attractive. This is one for the drinker’s cellar. 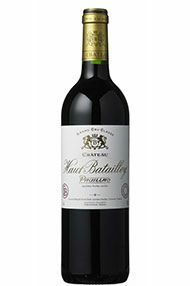 The last three years have been fabulous for Haut-Batailley and Grand-Puy-Lacoste. 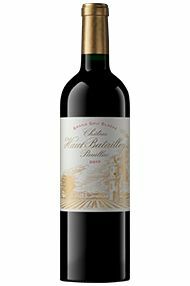 Xavier Borie produces wines with so much freshness and flamboyance they are almost not like the tight brooding masses that a lot of Pauillac seems to be. Haut-Batailley wears its heart on its sleeve. It’s fun, cool, elegant with a fabulously long, fresh finish, leaving you with a mouthful of ripe raspberries. Lovely!